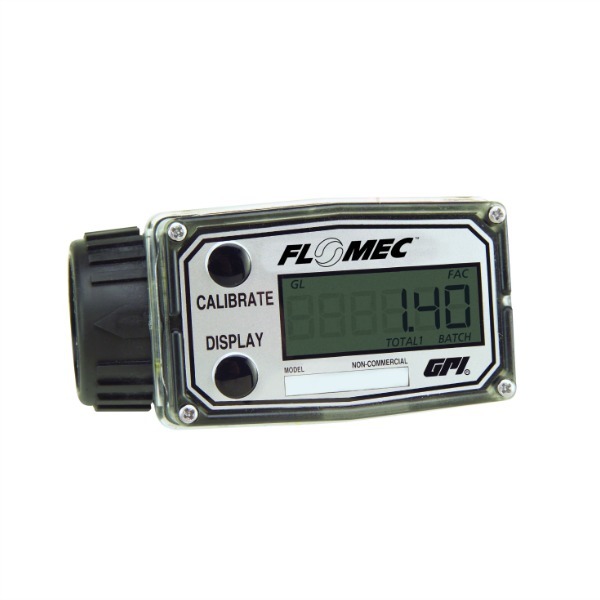 The G2 stainless steel flowmeters are ideal for measuring fuel, diesel, and other petroleum based liquids. 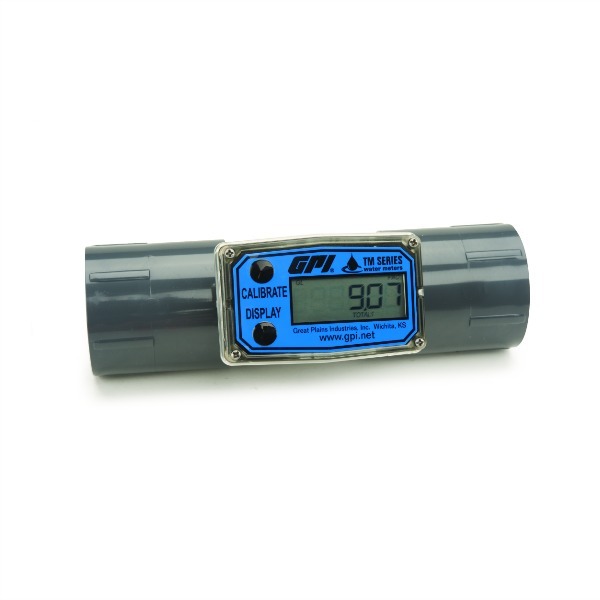 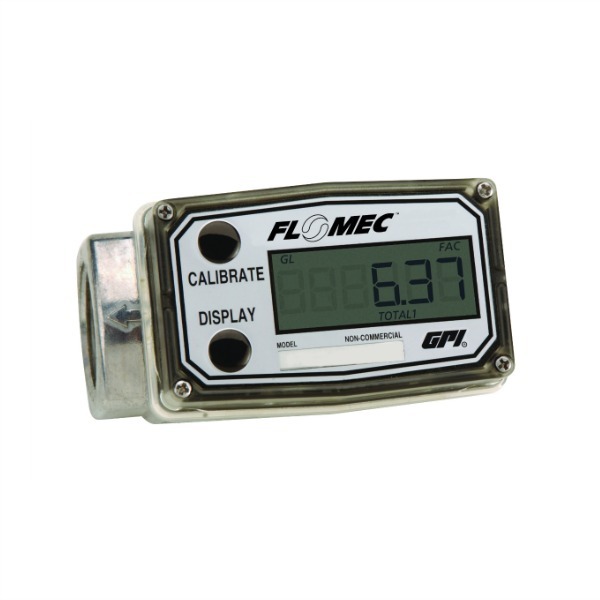 The lithium battery powered electronic display G2 stainless flowmeters are calibrated to read in gallons and liters per minute with two totals in which case one is resettable and gives you a cumulative flow total. 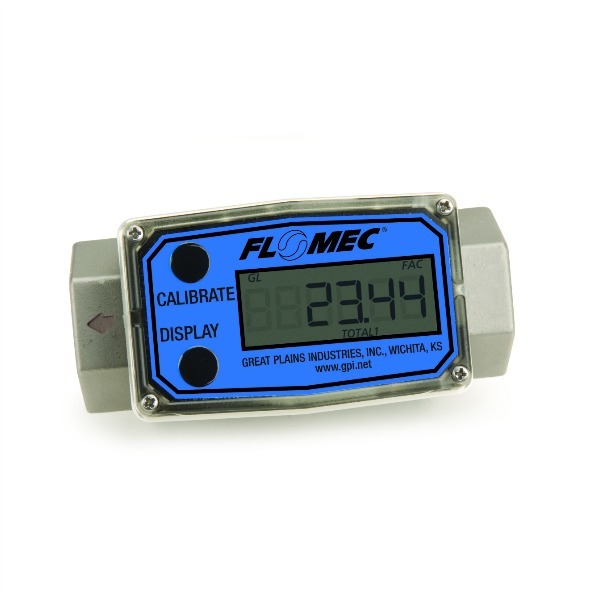 These flowmeters come in 1/2 inch, 3/4 inch, 1 inch, 1 1/2 inch, and 2 inch models.